optimize, freshen up and create amazing spaces. Simpla. Using Glass Finishes on windows enhances the look of regular windows. Our Solar Films also reduce significantly the eat in the room: save up to one ton of air conditioning for every 100 square feet of glass exposed to the sun. Architectural Finishes are lightweight so you can make and ordinary ceiling look amazing. With Architectural Finishes you get the full visual impact and beauty of natural materials such as wood, metal and stone but at a fraction of the price. Over 500 designs are available allowing for design flexibilty for any environment. There are over 500 Architectural Finishes so its easy to pick a pallete of designs to create dramatic accent walls. Since our Architectural Finishes are flexible, durable and lightweight, its a great material solution for curved walls without the limitations of real materials. 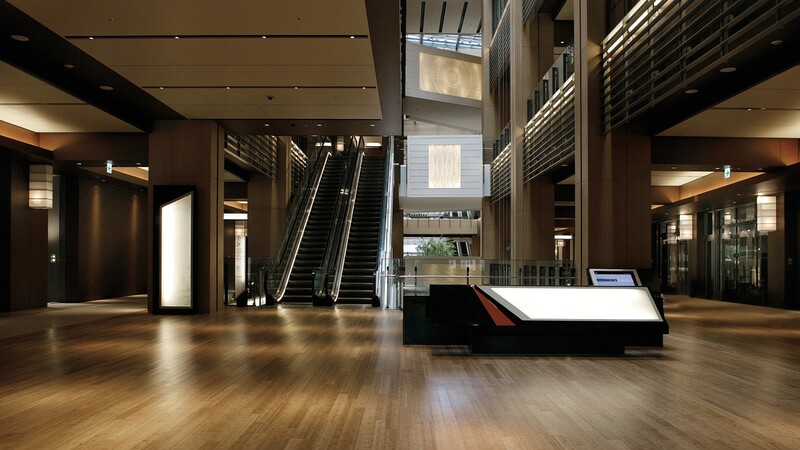 Our lighting solution allow you to save energy, cut maintenance cost and enhance atmosphere. Using Glass Finishes on windows enhances the look of regular glass. Privacy spaces can be customized while light still pours into a space creating an open feel, even in confined spaces. 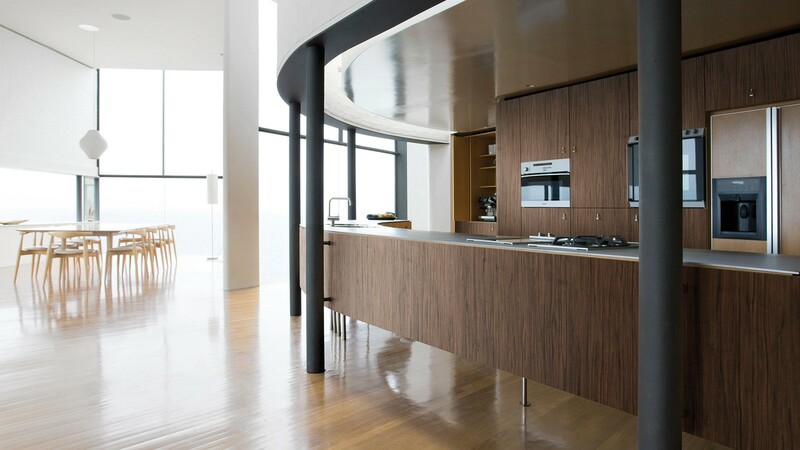 Use different designs of Architectural Finishes in large spaces to create more dimension. Over 500 designs are available allowing for design flexibilty for any environment. Architectural Finishes allows you to customize furnishings. It can also refresh assets to a new look and feel, and with more than 500 designs sky is the limit. Through innovative products & clever solutions we freshen up spaces with surprisingly little impact – to both budget and the environment. 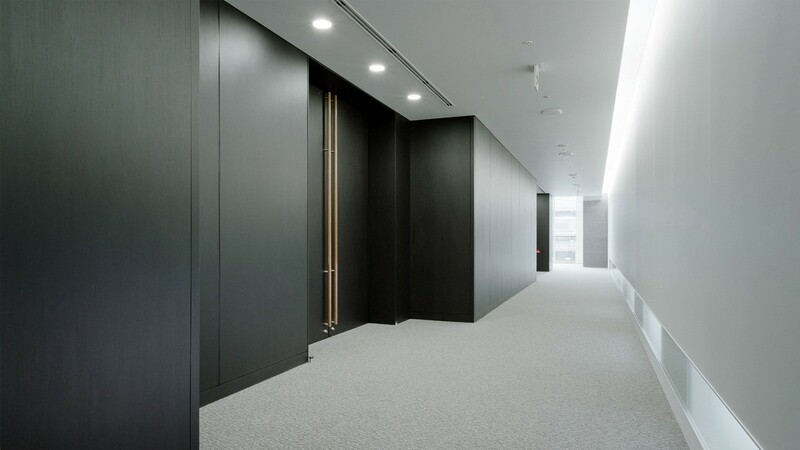 From glass facades, doors, partitions, pillars, ceilings to walls and floors, discover building materials that transform space with little impact and that can unleash your imagination. Using or design office, we can evaluate and create solutions 100% tailored to your needs. Much more than just separate solutions that look good, we help you create a whole mood or atmosphere. This ambience informs the specific character of any space, allowing architect, designer and property owner alike to create and present a unified vision of design excellence, human comfort and environmental sustainability.